Just out of town by boat there are many icebergs to be seen floating around. Bit of a cold trip if you're not wrapped up properly however as only the captain and his mate get to sit in the cabin. 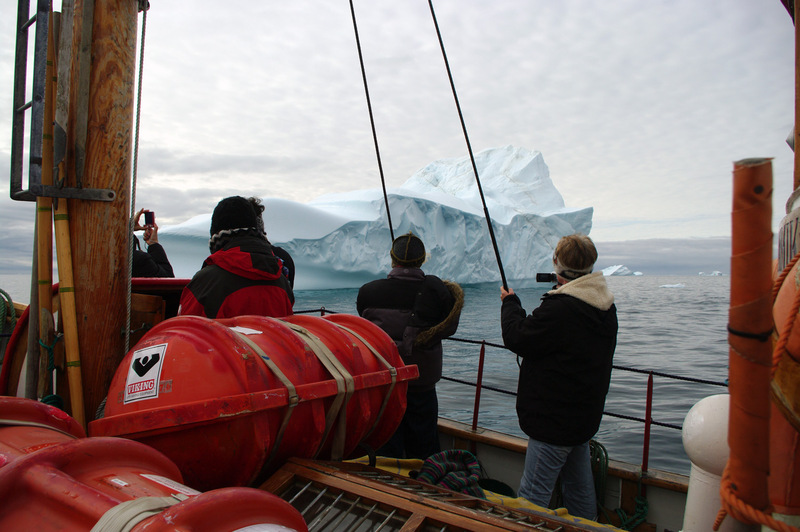 Greenland tourism requires a willingness to deal with the elements that other forms of tourism don't.